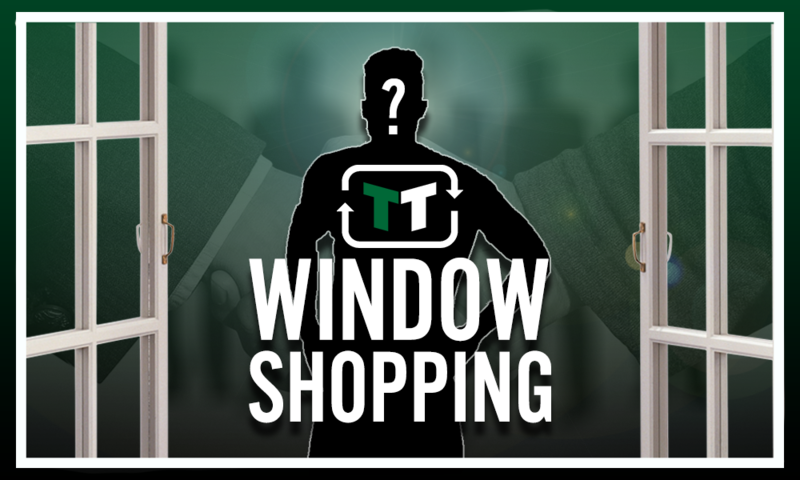 £25m-rated ace in, £15m-rated flop out: West Ham United's dream end to the transfer window | The Transfer Tavern | News, breakdown and analysis on all things football! Javier Hernandez was not quite the player West Ham United wanted him to be last season. 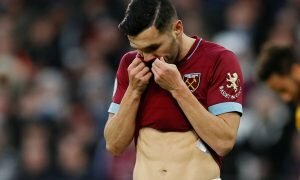 He arrived at the London Stadium for a fee thought to around £16m, but the Mexican international did not quite deliver at the London Stadium, scoring just eight Premier League goals. The Irons have showed true and genuine ambition in this transfer window. Felipe Anderson and Andriy Yarmolenko amongst the new imports at the London Stadium. Manuel Pellegrini has added lots of quality to his side, and Irons fans will be excited going into next season. That said, there is probably one last deal to be done for a dream end to West Ham United’s dream window. If they could ship out 30-year-old flop Javier Hernandez and bring in a bring young striker, Hammers fans might start to really dream. With that in mind, an excellent addition would be Giovanni Simeone, rated as being worth £25m by Transfermarkt. The Argentinian scored 12 goals in 12 appearances for the Argentinian under-20 side. His goal scoring record in Serie A is also very impressive. His performances with Genoa, scoring 12 Serie A goals in his first season in Italian football, earned him a move to Fiorentina. He has shown no sign of slowing-up in Florence, netting 14 Serie A goals last season. The 23-year-old is only going to get better, and Fiorentina will have to battle to keep him at the club. He has a real eye for goal and makes dangerous runs, a dream for West Ham’s technically gifted players such as Jack Wilshere. 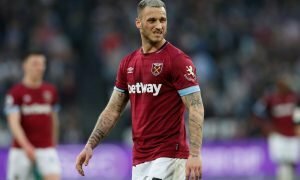 If Manuel Pellegrini, an Argentine himself, can bring his countryman to the club, it will be a dream end to the transfer window for the Irons. 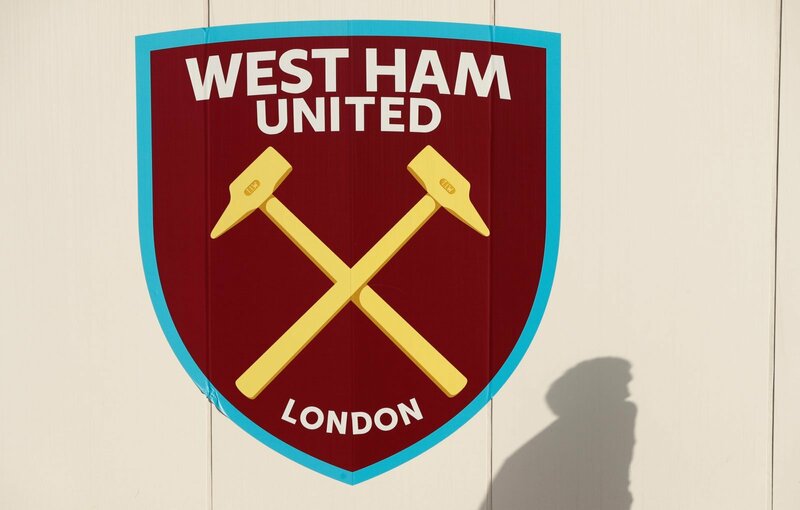 With the move to the London Stadium, they may become the force in English football they hoped to be when they initially made the move. The Argentinian would be an upgrade of Javier Hernandez, who is ageing.